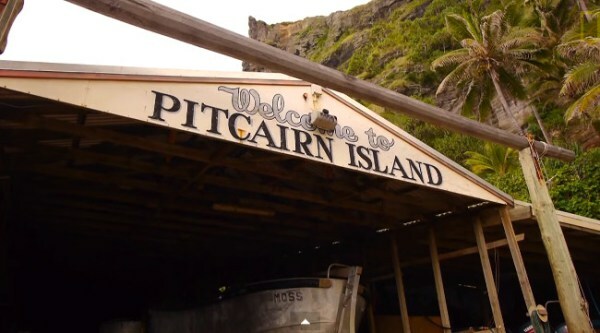 Pitcairn’s residents implored the UK government to protect the area, which is threatened by illegal fishing. British Prime Minister David Cameron’s government announced the creation of the world’s largest contiguous ocean reserve on Wednesday, protecting 322,000 square miles around the remote Pitcairn Islands in the South Pacific. To put that in perspective, that’s three and a half times the size of the United Kingdom and bigger than the state of California, according to National Geographic.